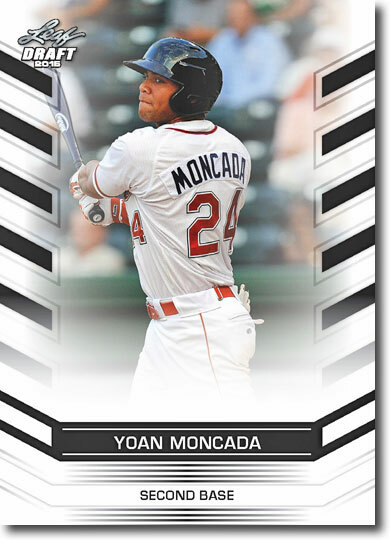 You are looking at a 25-Count Lot YOAN MONCADA 2015 Leaf Draft Baseball Rookies! GET THEM NOW WHILE YOU CAN! 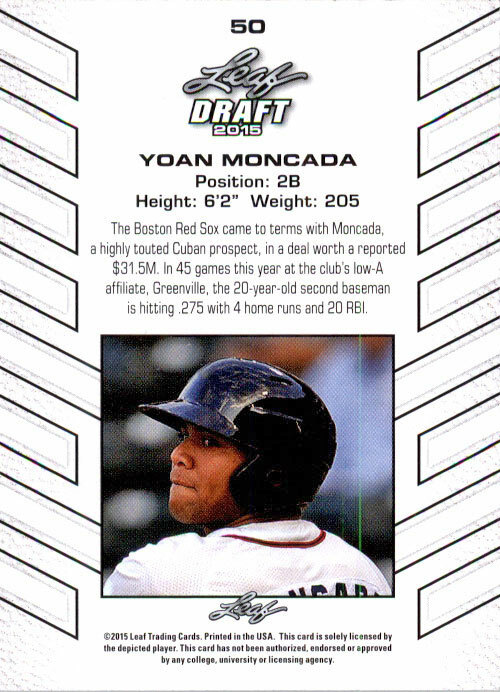 Please see the scan of what you are buying, and email us with any questions before bidding! Thanks for looking, and good luck!